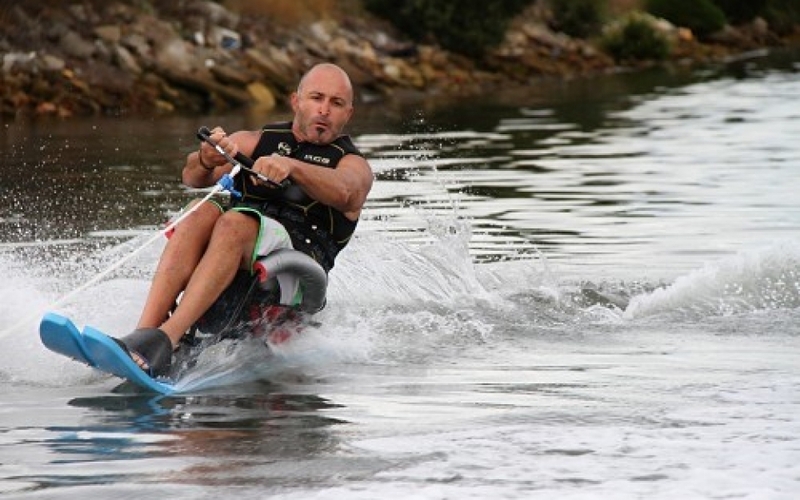 Ever wanted to try Disabled Waterskiing? Here is your chance! The NSW Water Ski Federation Disabled Division regularly run Come and Try days where people of any age or gender with a physical disability or vision impairment can give it a go! Bookings are essential.